Some of you may already be playing this but for the casual gamers chances are it’s gone under the radar! 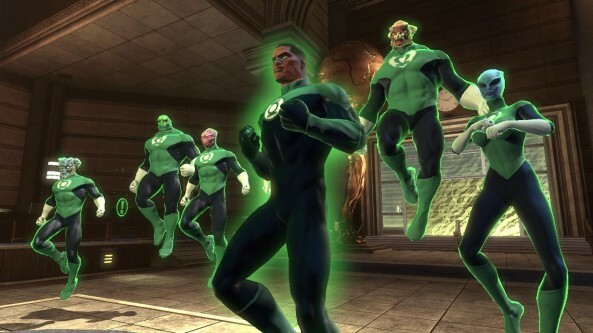 DC Universe Online is a MMO Massively multilayer Online game where you create your own template for a superhero or supervillain and encounter a variety of DC Comics Iconic black superheroes , including Green Lantern (John Stewart, Steel and Cyborg. Above is a screen shot of Stewart and below is a'”beta’ cut-scene dedicated to the character. Well done, the videos shown in the game are very amazing to play.